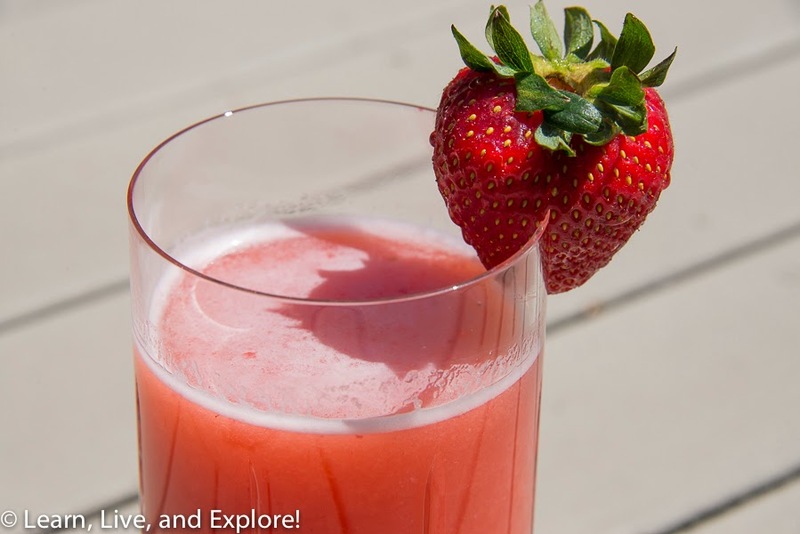 Summer Drinks: Strawberry Agua Fresca ~ Learn, Live, and Explore! Somedays you want a great refreshing drink to enjoy on a hot summer afternoon. 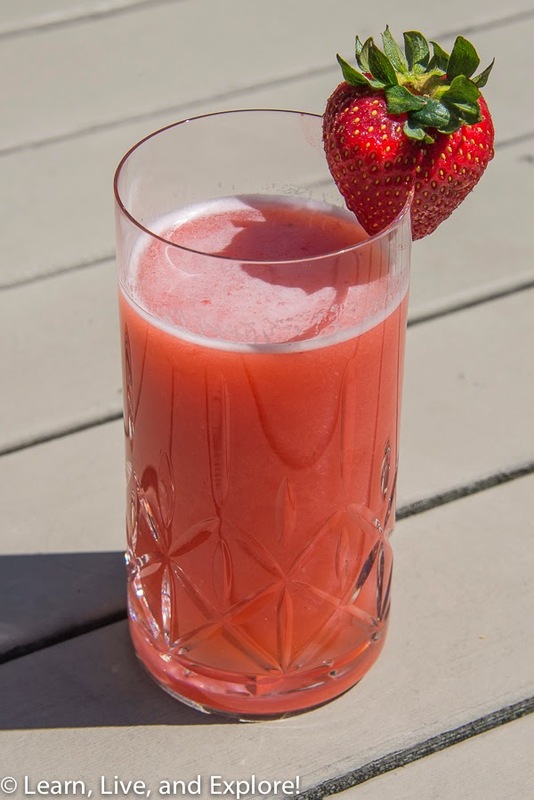 While it's not quite sugar free, this drink does give you probably 2-3 servings of strawberries. The recipe comes from the Eat, Live, Run blog. Before my party I asked many last minute questions from the manager, and his answer was always: "we have that covered" or "no problem". It was extremely comforting. If you're looking to hold any type of event and want to impress your guests while receiving superb food, admirable service and incredible drinks, then book this place.